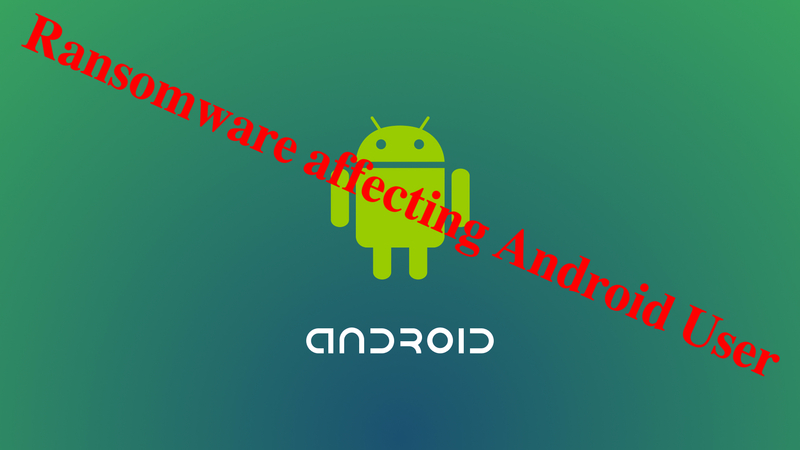 WanaCrypt0r 2.0 ransomware mainly are targeting Windows Operating system, but Android are also get affected. Taiwanese security industry pointed out that Android mobile phone often appear by the case of hacker virus invasion, it is recommended not to download unknown applications, so as not to become a hacker’s target. Taiwanese security industry said that the ransomware is already affect phone user three years ago. Because of the hacker cant even make more money on the mobile phone user, so this time they changes the target to the Computer. German data industry G DATA announced the first quarter of this year’s security report, pointed out that the first quarter of the world more than 750,000 malicious applications, and are on the Android platform, the equivalent of an average of 8,000 new malicious applications per day, By the end of this year, there may be 3.5 million malicious programs. In addition, G DATA also pointed out that these malicious applications mainly appear in those who received a software update or upgrade the phone. 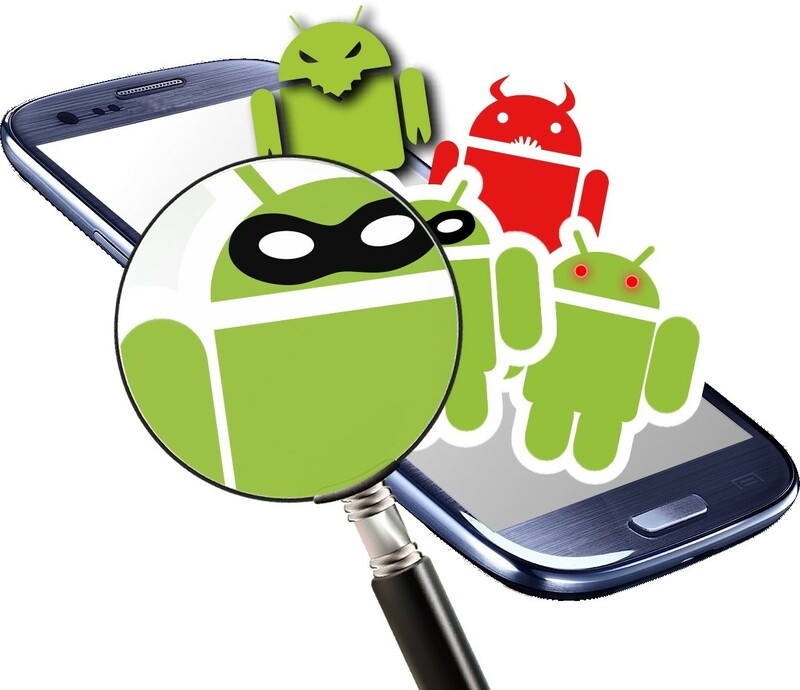 However, not only Android devices will be blackmail, iPhone may also be the target of extortion software. However, the iPhone is locked in fewer cases, mainly in those who have jailbreak (JB) on the iPhone. To ensure that your device is safe, it is best not to download the app from an unofficial platform for security. If you are Windows user, please download the patch file from this post and update. I came here looking for clues to Wanna Cry on Android and came up empty!